Doug Harvey was a California farm boy, a high school athlete who nevertheless knew that what he really wanted was to become an unsung hero—a major league umpire. Working his way through the minor leagues, earning three hundred dollars a month, he survived just about everything, even riots in stadiums in Puerto Rico. And while players and other umps hit the bars at night, Harvey memorized the rule book. In 1962, he broke into the bigs and was soon listening to rookie Pete Rose worrying that he would be cut by the Reds and laying down the law with managers such as Tommy Lasorda and Joe Torre. But beyond the drama, Harvey turned umpiring into an art. He was a man so respected, whose calls were so feared and infallible, that the players called him God. And through it all, he lived by three rules: never take anything from a player, never back down from a call, and never carry a grudge. A book for anyone who loves baseball, They Called Me God is a funny and fascinating tale of on- and off-the-field action, peopled by unforgettable characters from Bob Gibson to Nolan Ryan, and a treatise on good umpiring techniques. In a memoir that transcends sport, Doug Harvey tells a gripping story of responsibility, fairness, and honesty. This book is about Doug Harvey and him becoming a major league umpire. The first part of the book is about his early life growing up in the San Diego area and Los Angles, and the sports he played through high school and shortly in college until he broke his leg. He then goes into how he got into umpiring and the men who helped him along the way. You get a look at his life as a minor league umpire and all of the travel he had to do. All of it at his own expense and that was not easy during the late 50's and early 60's. Once he gets to the major leagues he talks about how even for him the speed of the game and how he had to look at the game. He talks about the run ins he had in the minor and major leagues and how he handled each and how there were certain mangers that no matter what you did they were going to argue with you. He also tells about some of the games players and moments that he was able to be part of. Like Gibson hitting that home run in the ninth inning for the Dodgers. 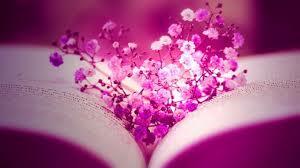 That is just one they were so many others in the book. A good book from a different side I am always reading about the player or manger. 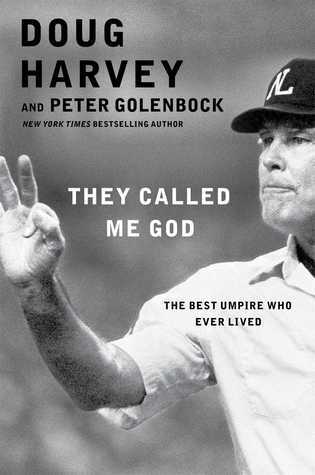 This is the first time I read anything by or about an umpire and it was a good book. I got this book from net galley.